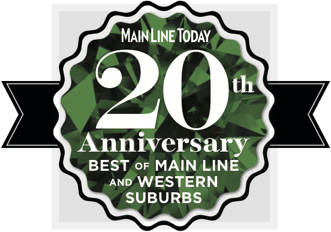 We're pleased and proud that Grazia Skin Care Studio and Spa has won a 20th Anniversary Best of Main Line and Western Suburbs award from Main Line Today, as the region's Best Boutique Spa. Congratulations to all of our talented staff and aestheticians, and thanks to our fantastic customers for telling us we're the best! Grazia Skin Care Studio and Spa is located on East King Street in the heart of downtown Malvern, PA. Offering a variety of facial treatments, massage therapies, and many other beauty enhancements, our licensed and certified professionals provide you with a uniquely customized experience. We believe the healing art of touch can greatly help in reducing stress, and promote a true sense of peace. 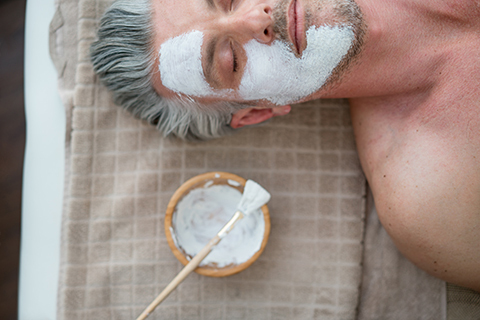 With years of experience in the spa and wellness industry, we have carefully selected the highest quality products, formulated to deliver proven results. Your therapist will not only provide you with a relaxing experience, but an educational one as well. Working together, we'll design a plan to help you achieve and maintain your desired results.